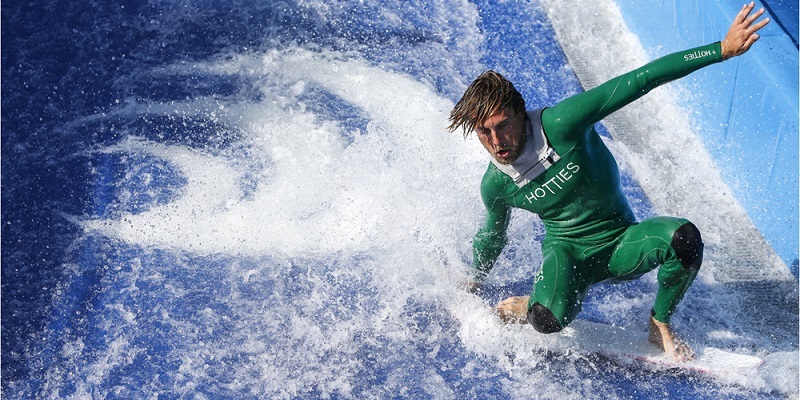 Come to Aquopolis Costa Dorada and enjoy the best fun. 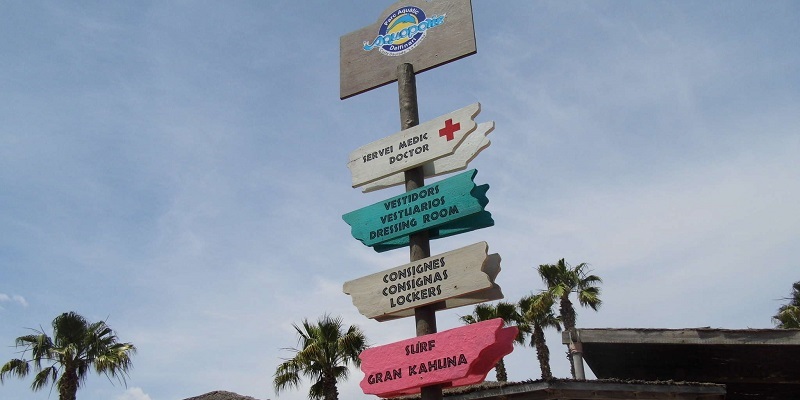 Discover all the attractions of Aquopolis Costa Dorada. 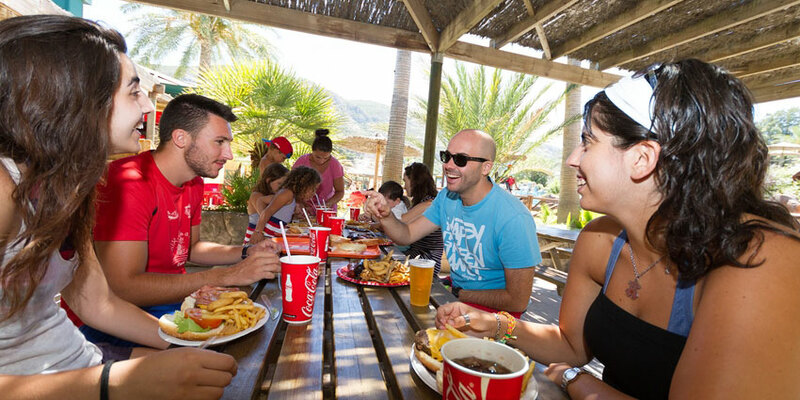 Discover the wide range of Bars and Restaurants that we have in Aquopolis Costa Dorada. 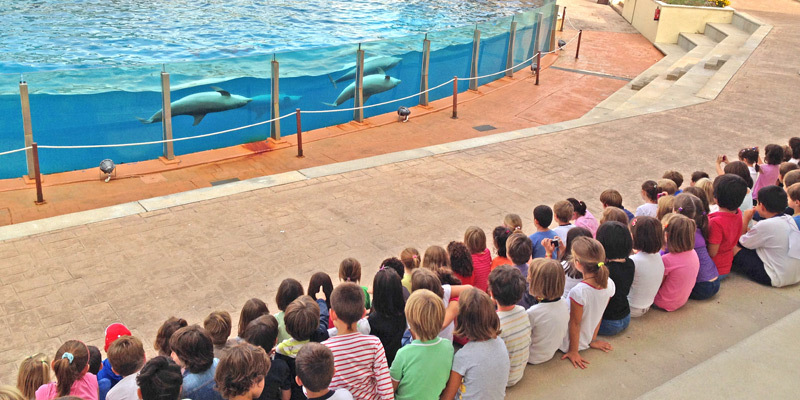 Aquopolis Costa Dorada is the ideal place to celebrate all types of events, from the most enjoyable birthdays to the most entertaining school excursions. 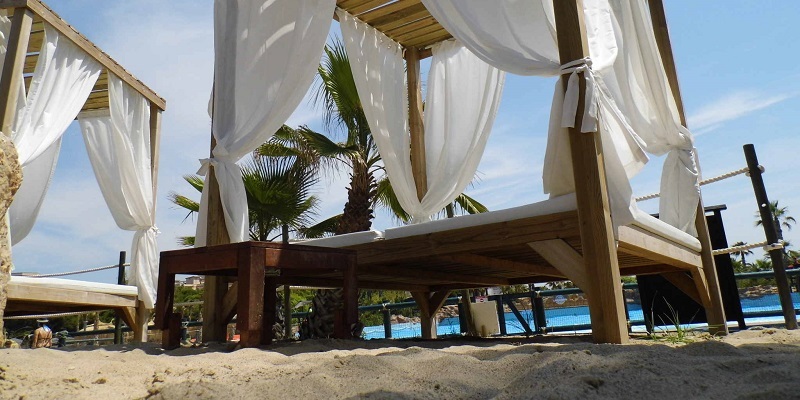 Feel like a special person in the VIP area of Aquopolis, an isolated and privileged area of ​​the park. 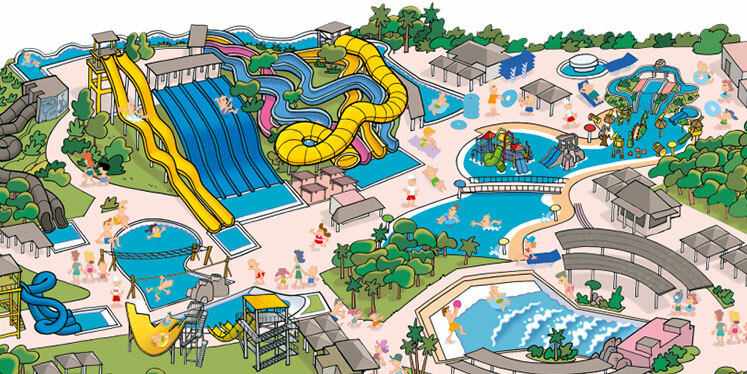 Aquopolis Costa Dorada offers you a wide range of services to make your visit more comfortable and simple.